SANTA MONICA, Calif. - April 10, 2013 - Skylanders Giants Happy Meals arrive at McDonald's restaurants as Activision Publishing, Inc., a wholly owned subsidiary of Activision Blizzard, Inc. (NASDAQ: ATVI), launches the company's first-ever partnership with McDonald's USA LLC, the nation's leading foodservice provider. 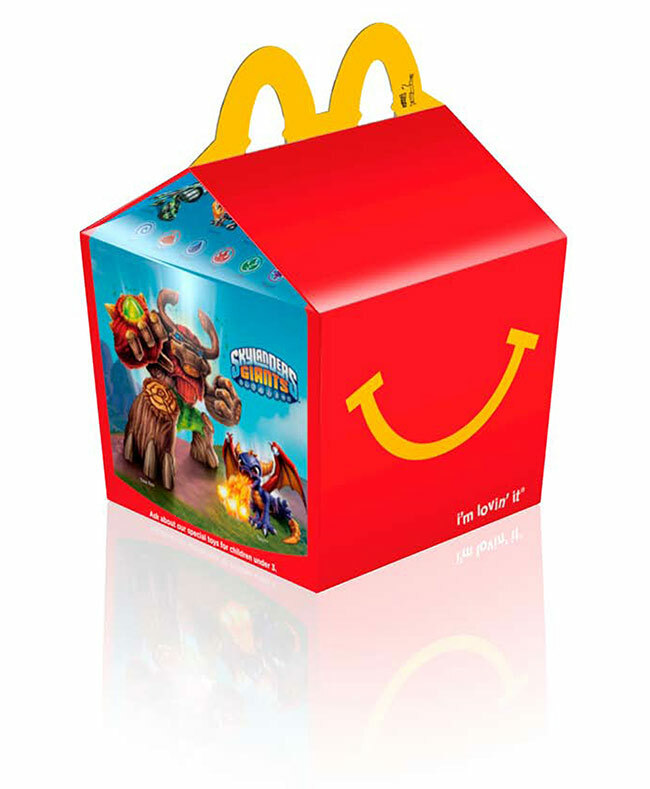 In North America, the inaugural Skylanders Giants Happy Meal program will run from April 12 - May 2, while supplies last, and will rollout in other select countries later this year. 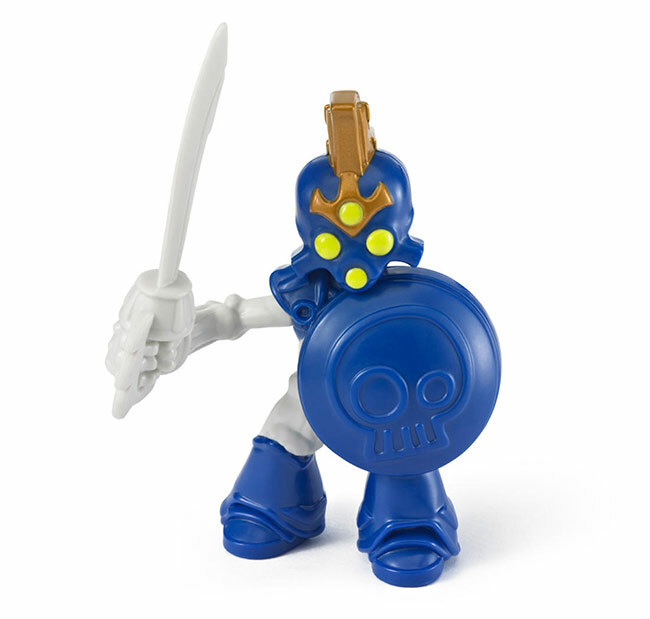 January 2013 - GameStop, the world's largest multichannel retailer of video games, has exclusive offers to further enhance your Skylanders Giants™ experience. The Scorpion Striker Battle Pack is available now for purchase at GameStop a full month before it's available at other retailers. Customers can also get one of four free Skylanders Giants Sidekick characters when they purchase $29.99 or more of Skylanders Giants characters or packs from GameStop from Jan. 16 through Jan. 31. This offer is only available at GameStop while supplies last. 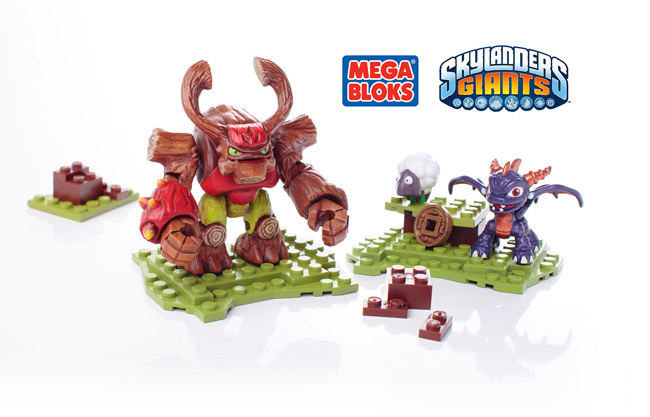 With Skylanders Giants, players can take their favorite characters to new heights as ancient giants join the Skylanders in battling against a dark new threat. Customers can purchase the Scorpion Striker Battle Pack while supplies last at GameStop stores nationwide or online at http://www.GameStop.com. DALLAS, Oct. 2, 2012 -- Sakar International, a leading manufacturer of tech, toy and consumer electronics products, today announced a licensing agreement with Activision Publishing, Inc., a wholly owned subsidiary of Activision Blizzard, Inc., to create a line of accessories that feature the newest heroes from Skylanders Giants. The accessories will hit the shelves of Toys "R" Us this fall in the United States and Canada. SANTA MONICA, Calif., Feb. 7, 2012 -- Bring Your Toys To Life™. 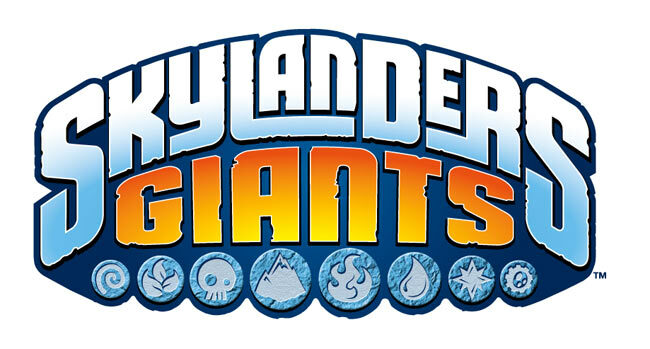 This novel premise takes a monster step forward with the worldwide unveiling of Skylanders Giants, the follow-up to the most successful kids' IP launch of the year. (1) Activision Publishing, Inc., a wholly owned subsidiary of Activision Blizzard, Inc., will debut the sequel at the North American International Toy Fair in booths 3151 and 3251 at the Javits Center in New York City from February 12-15.